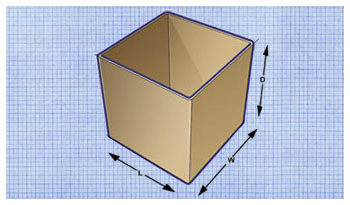 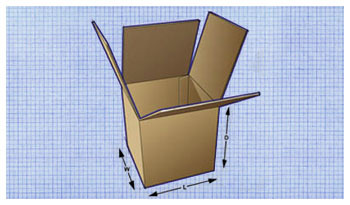 The most common box style we manufacture. 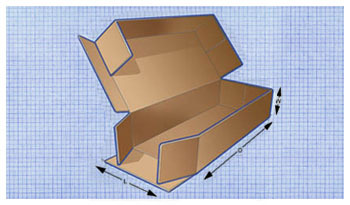 The regular slotted container is the most popular shipping box in the world. 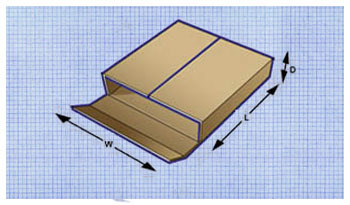 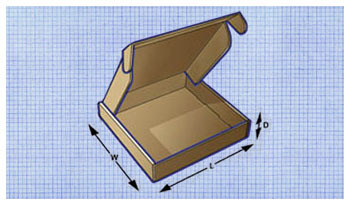 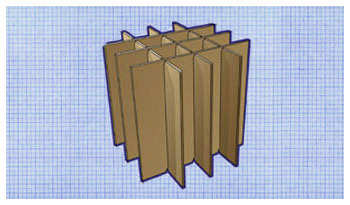 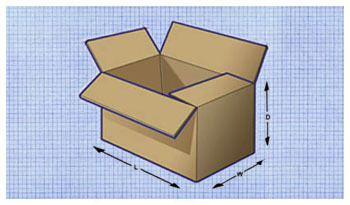 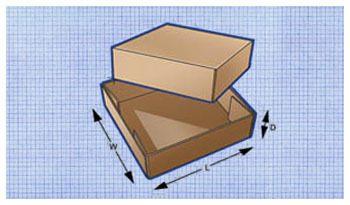 It has 4 flaps on the top and bottom, where the outer (length) flaps meet at the center of the box.